The story of 33 Conselyea. COMING SOON: 33 CONSELYEA. A COLLECTION OF 5 ARTFULLY CURATED CONDOS in the heart of vibrant East Williamsburg. Follow our blog to see the DEVELOPMENT OF 33 CONSELYEA from start to finish. Here is how it began. First off here is how you pronounce the STREET NAME. The Beginning. BUYING THE LOT. The Developer purchased the house in March of 2016. Half of the developer team is an ARCHITECT and the other half is FINANCE. The perfect match for real estate development. Tim Dumbleton is the owner of TADA Architecture. 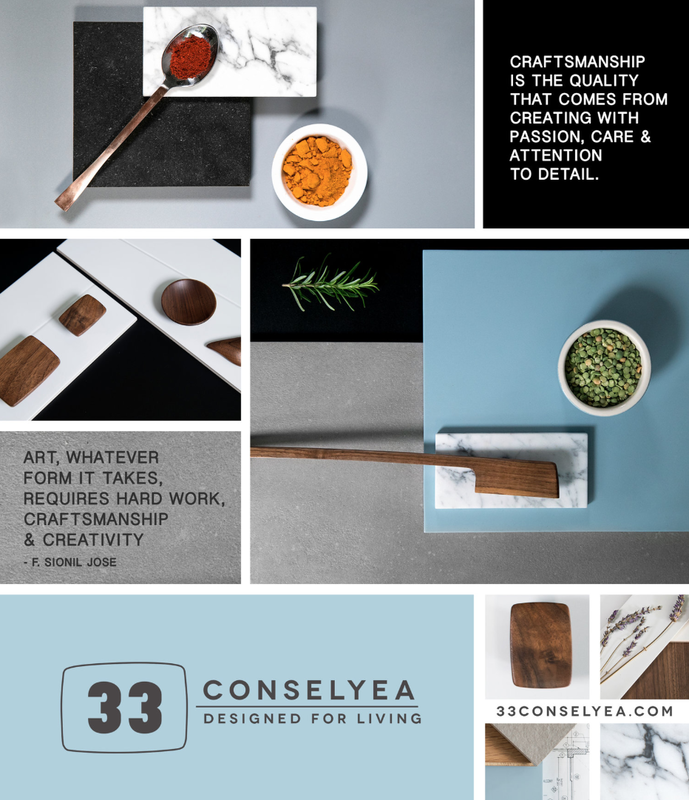 33 Conselyea from start to finish has been carefully designed and curated with the end user in mind. All of the residences are DESIGNED FOR LIVING. The design is practical, contemporary, innovative and functional. FOLLOW US on the journey from start to finish.